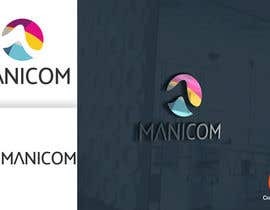 You design our comapny name and our company's logo. We want to simple design,because we mark(use) our products these logo. Our main business is E-commerce. [login to view URL] is our old logo. We feel good simple design. Simple icon and simple text. Because useful for us,and our customer feel good. please check sir. grayscale and some variants of the logo. We chacked this link.Thank you.Please change N to M about #404 . About #338. I feel unique and shape.So I give 5stars.But not suit for our company now.Thank you.I do not have good explanation. Thanks.I feel not convinient and useful.Because we use these logo on somewhere and products. Have a look at #363, #364, #365, #366. Thanks. Ok i will submit another option. Thank you.